Looking for a new twist for your next party? Try hosting a Chocolate Tasting Party. Whether it is a dinner for two, a girls night out or a larger party you can host your own Chocolate Tasting party. Chocolate is considered an aphrodisiac so you can spice up a date night with a Chocolate Tasting at the end of your meal. 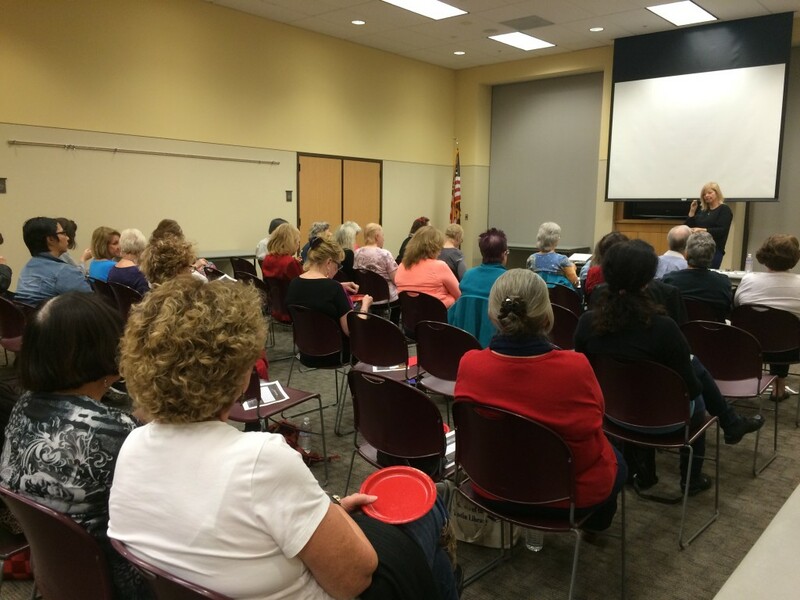 Monday night our local library was holding a viewing of Chocolat with Johnny Depp and Isabella Rosselini. They invited me to hold a little tasting and talk about chocolate. They had me at chocolate! The origins of chocolate go back to the Mesoamerica and was known as Theobroma cacao. The Mayans who thought it was so valuable and powerful as a aphrodisiac that it was used as currency. It certainly was not tasty, it was served mixed in hot water and was a bitter frothy drink. Christopher Columbus was thought to have tried in on his fourth expedition. Thankfully, that changed when in 1875 a scientist created Milk Chocolate with a powdered milk developed by Henri Nestle. But you aren’t here for a history lesson! 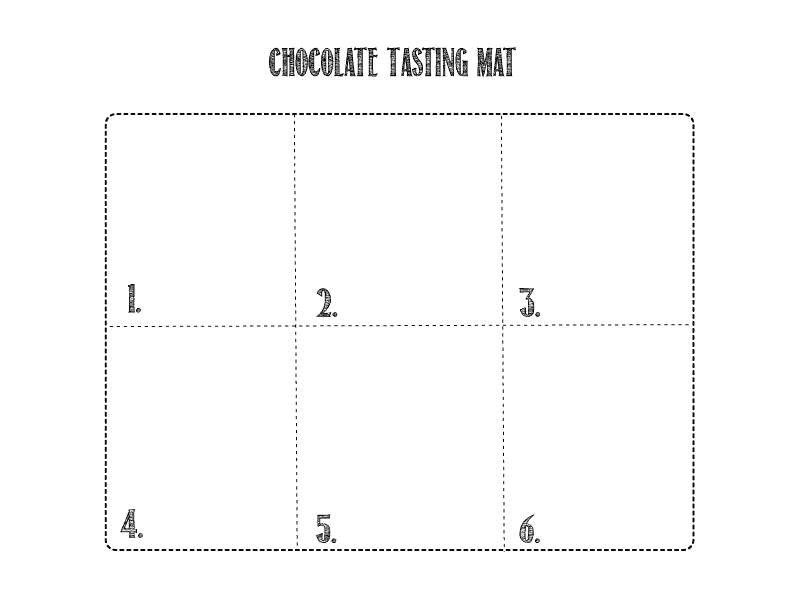 A tasting can feature a mix of chocolates or 6 of one type – like all dark chocolate. Chocolate tastings are a great ending to a fabulous meal or a stand alone Wine and Chocolate Tasting Party. 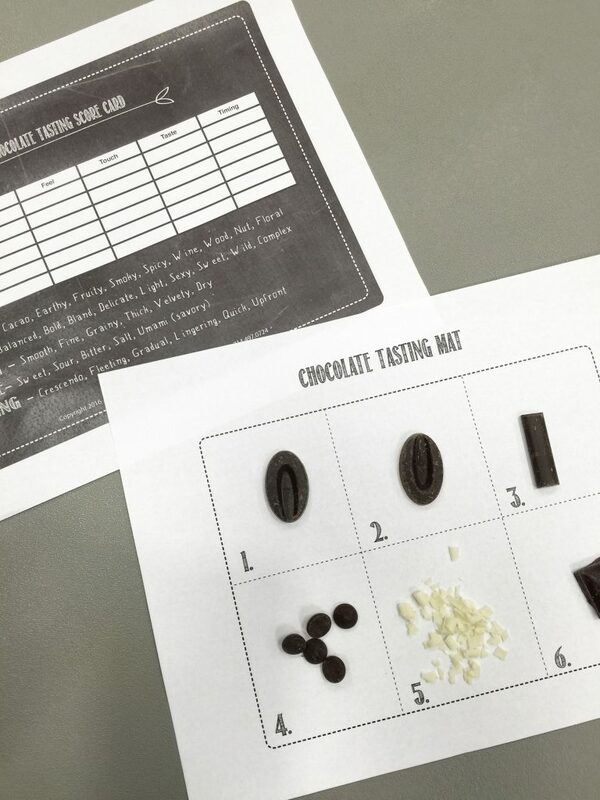 It is interactive allowing guests to mingle, learn something new and hone their chocolate tasting skills. Select a variety of chocolates to taste. We ranged from bittersweet to a creamy white chocolate. We also tasted a Chile Pepper Chocolate. You could choose to feature all Milk Chocolate or Dark Chocolate. 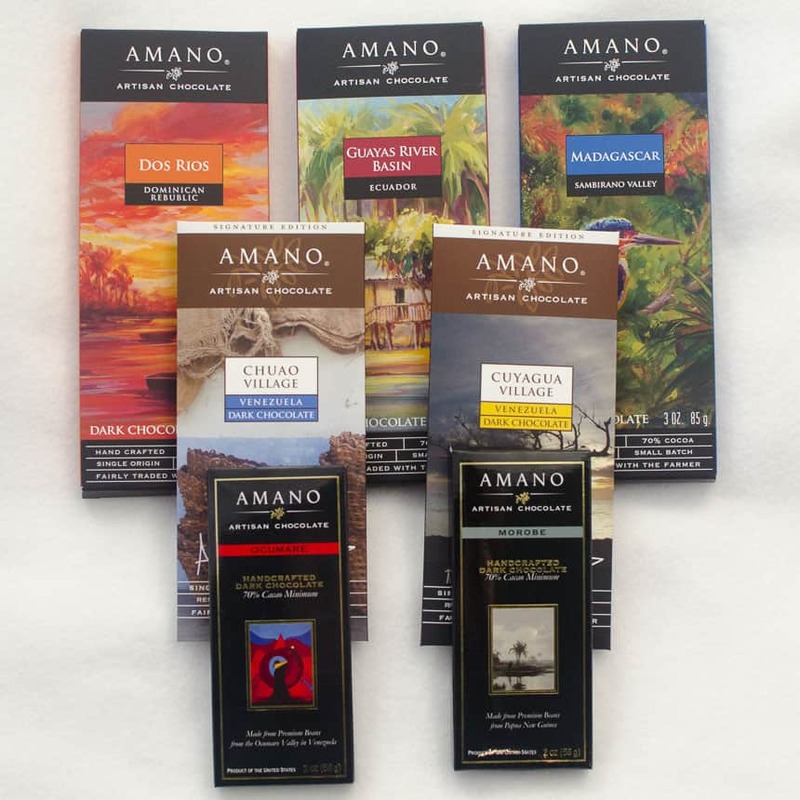 Amano Chocolate – They offer tasting chocolate and feature a chocolate tasting guide to go along with it. Valenza Chocolate – Master Chocolatier Amy Jo creates delicious chocolates. We both work out of the same commercial kitchen and it is always a good day when she is there selling her chocolate. Chocxo Chocolate – Live in Orange County? They offer tours of their chocolate factory. No time to order or looking for budget friendly chocolates? Select chocolates from Trade Joe’s or Sprouts. 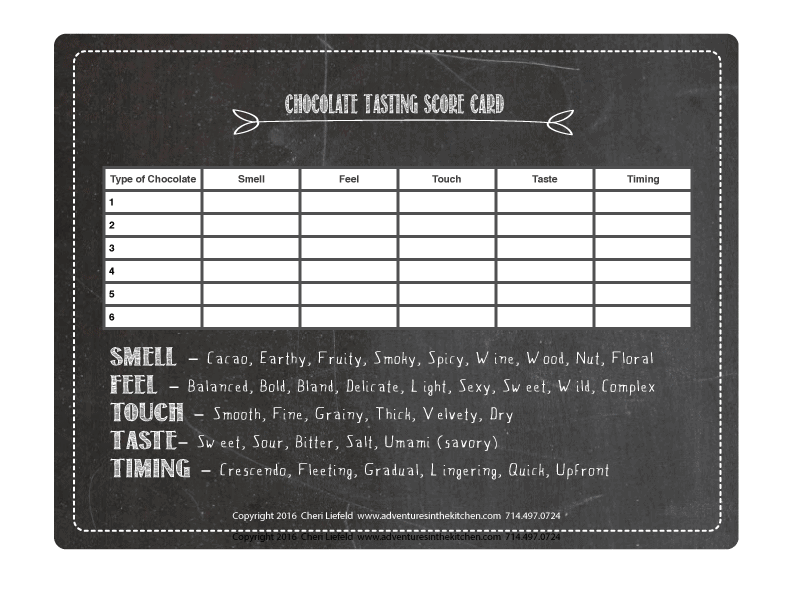 I made up custom Chocolate Tasting Mats and Score Cards for your guests to follow the tasting. Print them out, preferably on card stock. Have pencils and pens available and place one chocolate on each of the boxes. Print out info on each chocolate to help you guide your guests. Provide water and then a plate of apples and bread to cleanse the palate in between. Serve wine to pair with the chocolate. 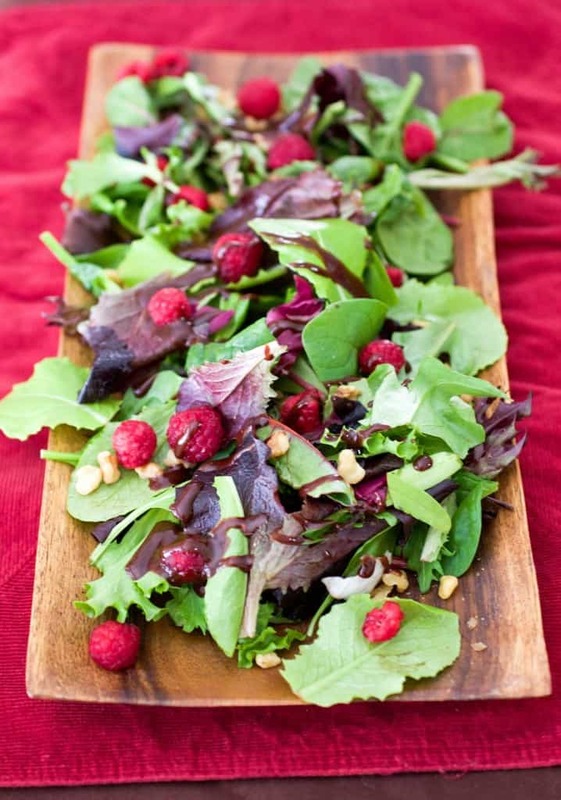 Check out my Spicy and Sweet Valentines Day Dinner for more table decor ideas and recipes that would be perfect for this dinner. Smell – Take a deep breath and smell the chocolate – is it earthy or floral? Are there scents of spices? Feel – Look at the chocolate, the sheen – is it shiny or dull? Touch – How does it feel smooth, rough, is there texture to the chocolate? Taste – Break the piece in half and pop into your mouth? Close your eyes and let the chocolate melt to taste the initial flavors, aromas and texture. Rub the tongue against the palate to increase temperature of the chocolate. This will release the final flavors and aromas. When the chocolate melts and the aromas are released, breathe gently through the nose then inhale to fully experience the diversity and complexity of the floral, fruity or spicy notes. Breath out to create suction in the mouth, like a whistling effect, causing all the aromas from the chocolate that has been worked by the tongue and the palate to come together and move up towards the nose. Take a moment to concentrate on your tongue, to feel, to savor the different flavors: acid, then if you wait a little longer you may experience the bitterness. Taste again, but this time concentrate on your nose, and discover the aromas that unleash themselves one after the other. It is similar to wine tasting, you will first smell the headiest aromas that are instant and fade away. Then there are the body aromas mid tasting like roasted almonds, spice mix, etc. Finally allow yourself to linger over the taste, it is at the end you will be to savor the subtle notes like roasted nibs, woody or malty aromas. Timing – Does the taste come and go quickly or does it linger? Sometimes the flavors surprise you a moment later. Write down your thoughts. Talk after each chocolate, have guests comment on what they noticed. What did they like? What didn’t they like? At the end have each guest share their favorite chocolate.